In a recent ruling, the FCC has re-reclassified broadband as a Title I information service and repealed all the prior net neutrality rules. Executive Director for Access Humboldt, Sean McLaughlin speaks to Danielle Orr about the latest FCC ruling. 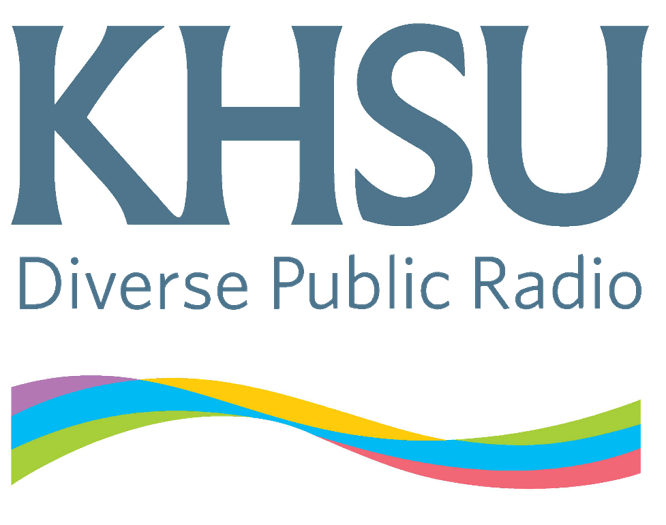 KHSU's new general manager Peter Fretwell sat down with Access Humboldt's Dave Silverbrand to discuss community radio philosophy, changes in the analog-digital landscape, and developing a new Spanish-language audio service.